Girl Talk is a series of seminars where our providers discuss and provide free, in-person education about issues women deal with every day. These events give women an opportunity to get to know our doctors and learn – all while having a good time. 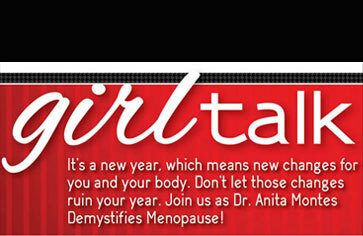 Click on the images below for more information on our next Girl Talk or prior Girl Talk sessions.